CIM recently added a Haas DS-30Y CNC turning center with bar feeder to our CNC lineup. 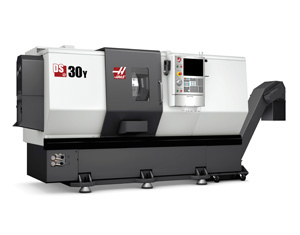 The DS-30Y is a dual spindle turning center with live tooling and 3” dia. bar capacity. The machines max. capacity is 18.00” dia. x 23.00” length. 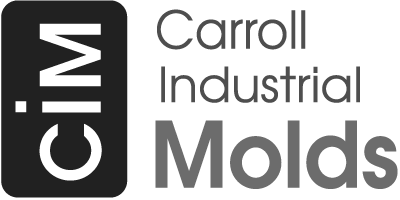 This machine compliments and expands our CNC turning and turn-mill capacity and will add to the production capacity of CIM’s extensive components product line.